 DNA Music Group hailing out of Midland, TX. Here to create music, and give every fan a show to remember. Look out for our next event! !